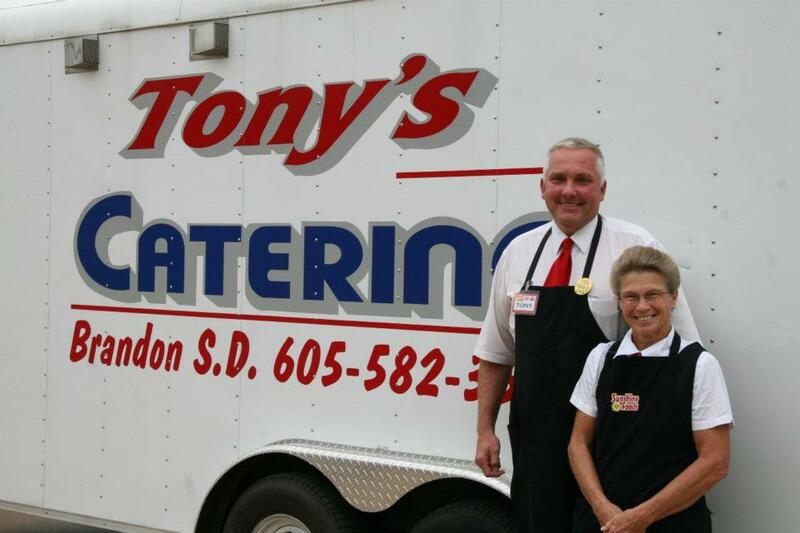 Tony's Catering located in Brandon, South Dakota. We can cater any size event from just 5 to 9000 people!! 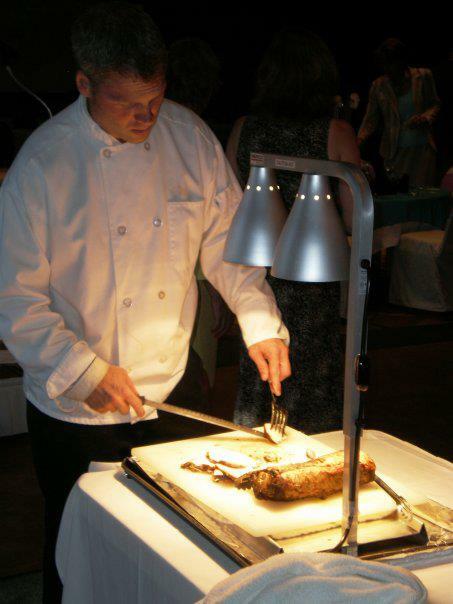 At Tony's Catering we can meet your every need. From Grilled Hot Dogs and Brats, our Signature Carved Pork Loin to Gourmet Created Meals, Wedding Cakes and Beautiful Floral Arrangements for every occasion. Let us help make your next event special. Your satisfaction is our goal! You can RELAX, When Tony's on the Job!!! Please download our menus and call 605-582-3600 or stop in and talk to one of our professionals about setting up your catered event!